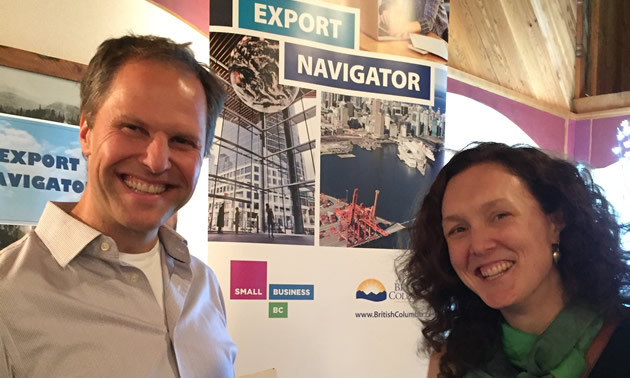 The two-year Export Navigator Pilot, sponsored by B.C.’s Ministry of Jobs, Trade & Technology, began in October 2016. The pilot is available in six rural regions in B.C. and is designed to assist small and medium-sized businesses to expand into markets outside the province. 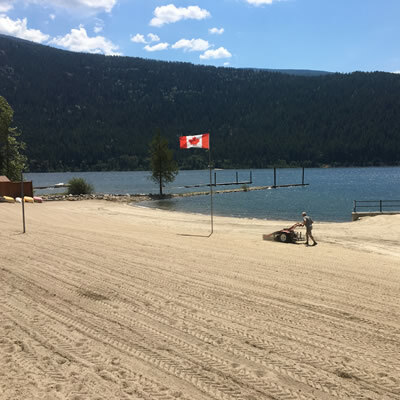 Since the Kootenay region joined the program in 2016, 86 Kootenay-Boundary companies registered and participated in the pilot. That number makes up roughly 30 per cent of the total number of registrants in all six areas of B.C., indicating a high level of local interest in the pilot. 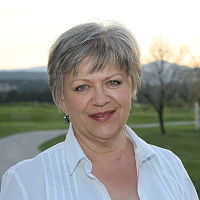 Hoher said the Kootenay region is entrepreneurial, with a lot of self-employment in all sectors. In each of the six locations, Export Navigator has a representative who works one-on-one with clients. The program uses a workbook that takes a four-stage approach, breaking down and simplifying the steps and processes of exporting. Program sponsors are keen to see what impact the pilot program is having. To demonstrate impact, each region provides a success story from a program client. 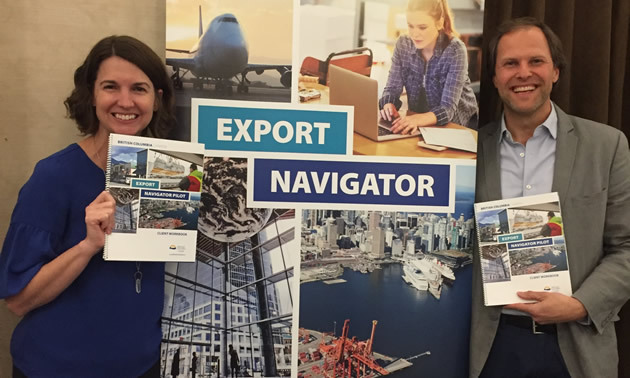 The story describes the impact, the changes and how Export Navigator is making a difference in the company’s life, specifically as it pertains to discovering and pursuing export markets. 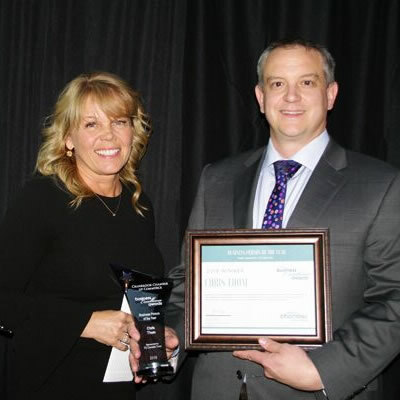 Austin Engineering, innovators in dam construction safety, capitalized on the targeted introductions arranged by Export Navigator with the Canadian Trade Commissioner Service, Export Development Canada and Business Development Bank of Canada among others. 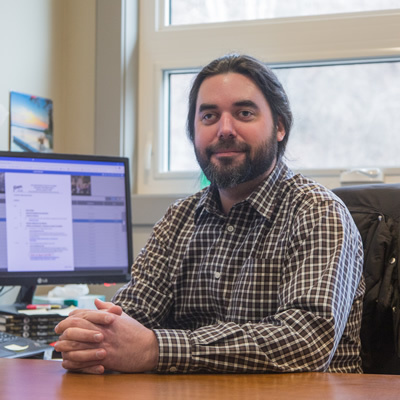 Rob Wheeler of Tyee Log Homes has used the program well, pushing to discover new opportunities. In mid-January Tyee attended BAU, a leading architecture, materials and systems trade show, in Munich, Germany. Wheeler realized this would be a great opportunity to exhibit Tyee’s information and create new connections. “None of this would have happened without the talks we’ve had,” said Hoher.